Don’t drown yourself in data: Get your information under control with our custom University of Alabama USB drives! 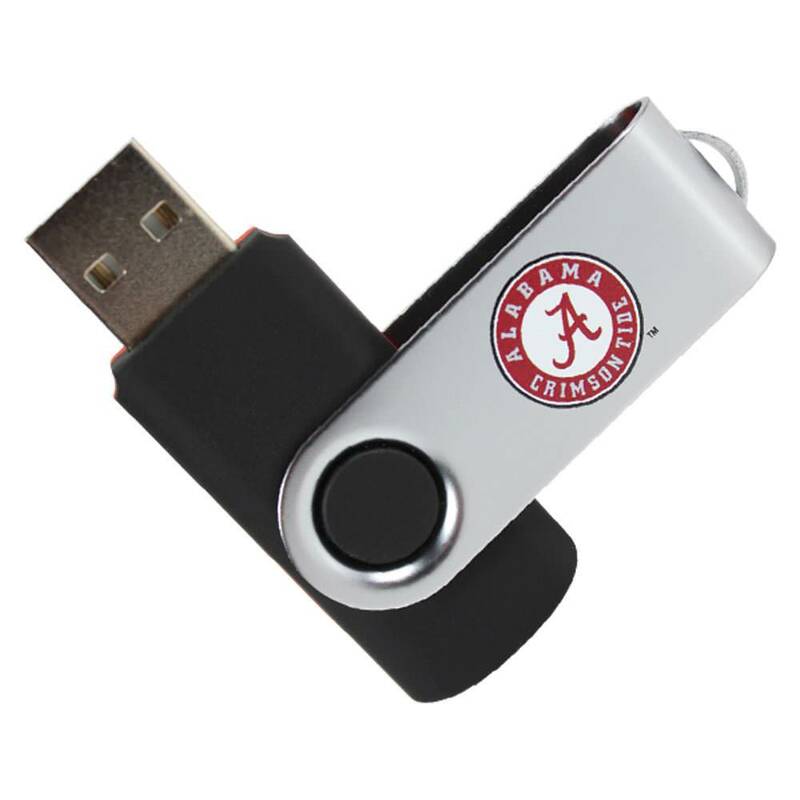 We have a range of customized flash drives that are perfect for storing your most important documents, pictures, music, video, presentations, and other multimedia. 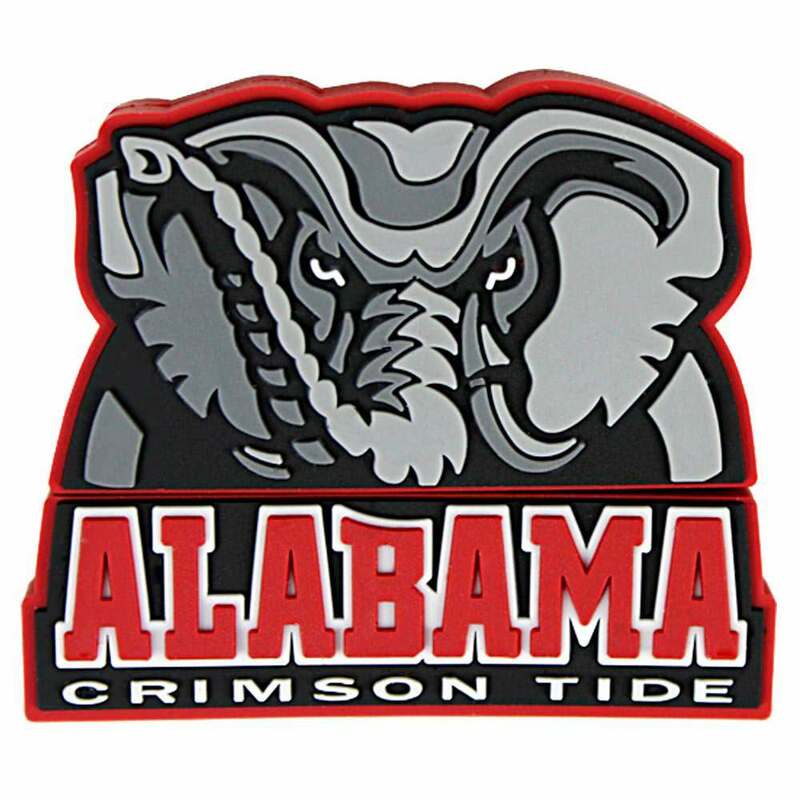 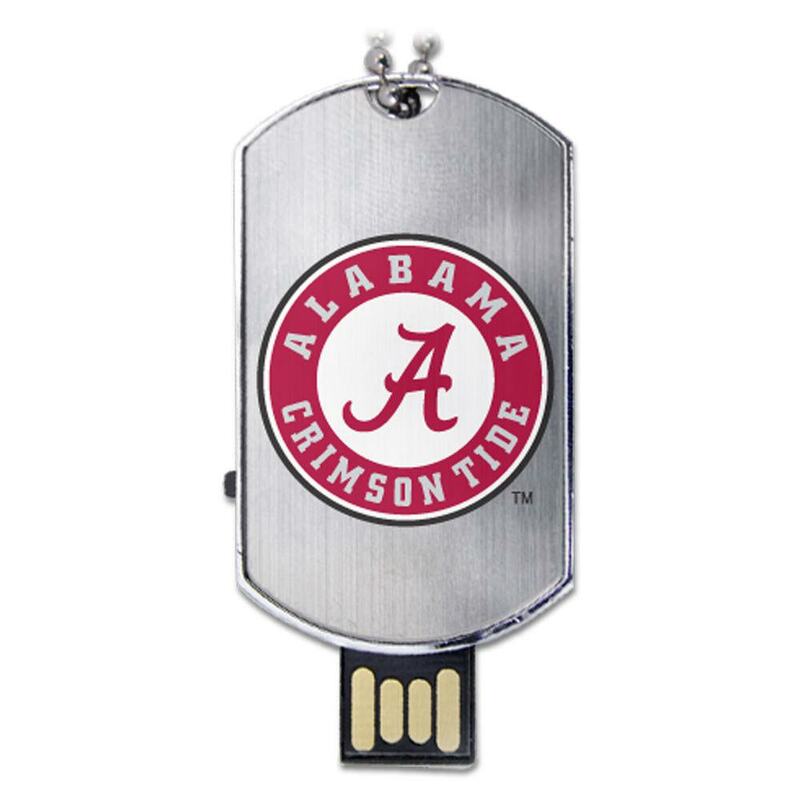 These USB drives are easy to carry around, offer large storage capacities, and helps you show off your school spirit with their bright University of Alabama colors! 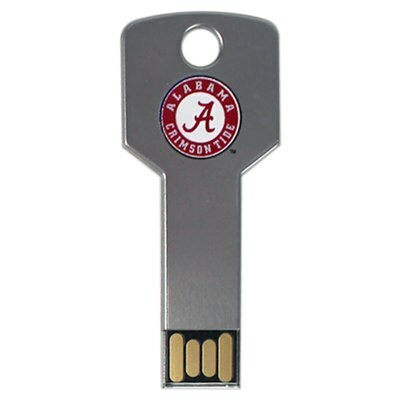 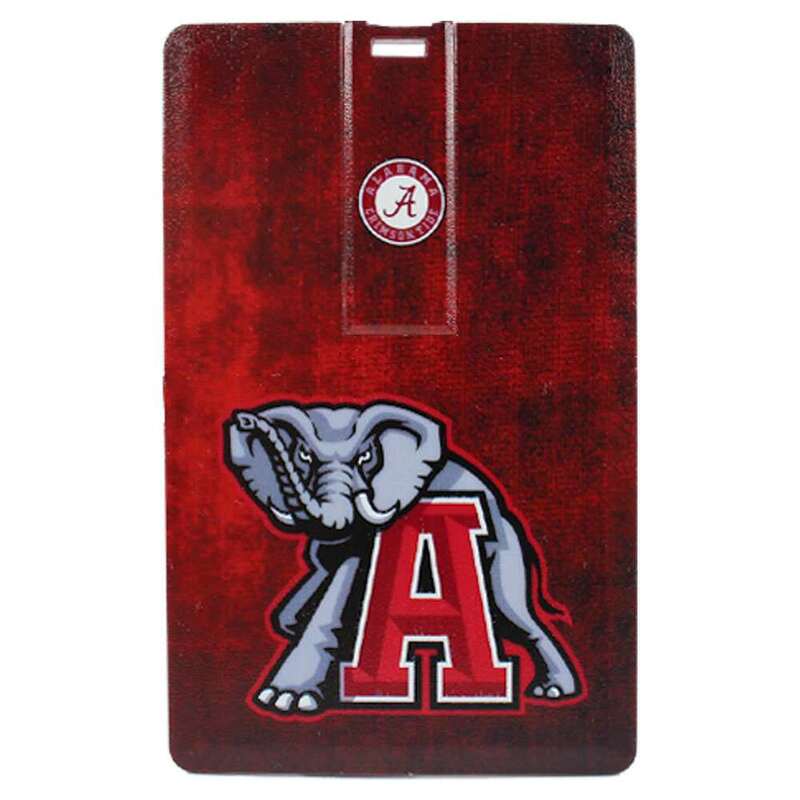 A must-have data storage device and school branded accessory for any Crimson Tide student, faculty member, or alumni.